Sandy is a 23-year-old patient with bilateral Micromastia. She is 5’9″, weighing approximately 140 pounds. She is currently in a 34A bra and would like to be a C cup. The patient underwent submusclar augmentation through a periareolar incision using a 450cc Natrelle saline implant with a final fill volume of 480cc. Pam is a 31 year old woman who has had two pregnancies and was unhappy with the appearance of her breasts. She was wearing a 34A bra and was interested in going to a C cup. 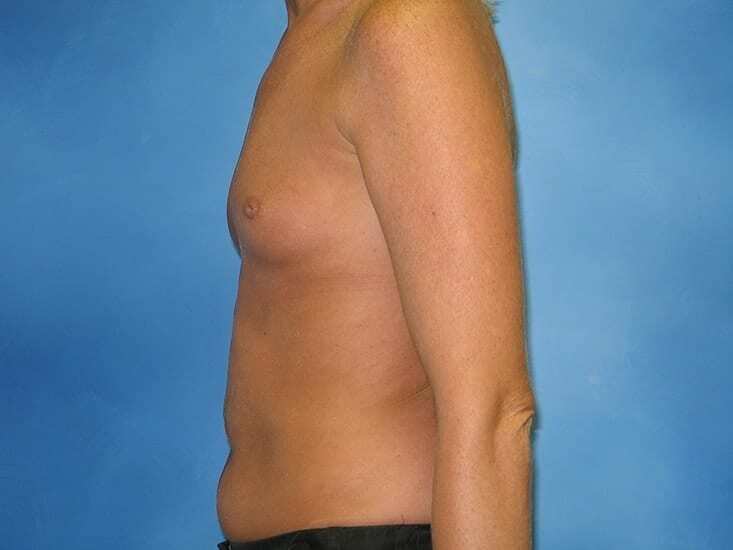 The patient underwent sub-muscular augmentation via a periareolar incision using 375cc Mentor smooth round. 36 yr old – 5’3” 124lbs. 3 months after surgery. Inframammary incision – 250cc gel implant. 34yr old – 5’3” 135lbs. 3 months after surgery. Inframammary incision – 36A to 34C – 400cc gel implant. 28 yr old – 5’9” 145lbs. 3 months after surgery. Inframammary incision – 34B to 34D (small) – 400cc gel implant. 21 yr old – 5’10” 127lbs – 3 months after surgery. Periareolar incision – 32A to 32C – 400cc gel implant. 21 yr old – 5’5” 160lbs. 3months after surgery. Inframammary incision. 390cc saline implant- 36B to 36C. 25 yr old – 5’6” 130lbs. 3 months after surgery. Inframammary incision. 425cc saline implant -32B to 36C. 34 yr old – 5’8” 155lbs. 3 months after surgery. Inframammary incision. 4500cc saline implant – 34A to 34C. 21 yr old – 5’1” 122lbs. 3 months after surgery. Inframammary incision. 425cc saline implant – 32B to 32C. 42 yr old female – 5’3” 150lbs. Mastopexy with placement of 375cc gel implant. Weight loss of 150lbs, 34B to 34 (full) C – 3 months after surgery. 34 yr old female – 5’9” 125 lbs. Mastopexy with placement of 375cc gel implant. 34B to 34C. – 3 months after surgery. 40 yr old female – 5’7” 138lbs. Revision from her former plastic surgeon. 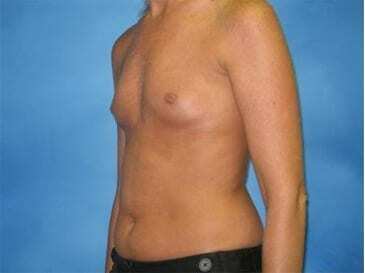 Removal and Replacement of bilateral implants, revision of bilateral mastopexy. 350cc gel implant. 3 months after surgery.